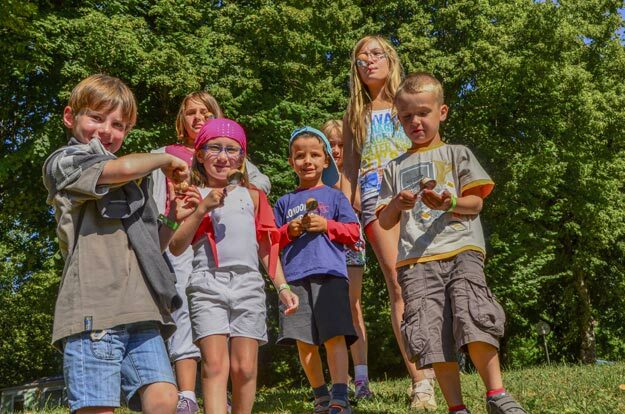 During the summer holidays, Monday to Friday It is your children who will ask you to come back to Camping l’Europe so much they will enjoy their stay! 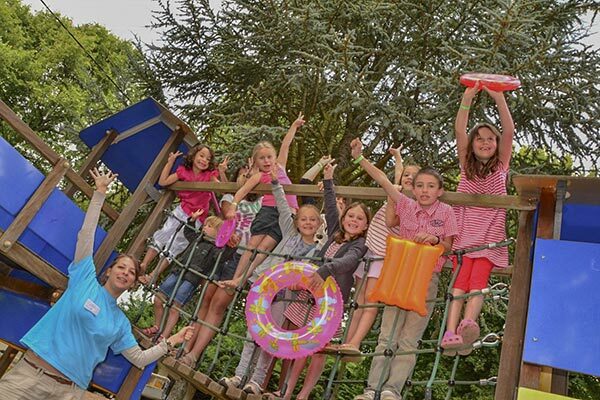 In addition to the playground, often stormed upon arrival, they will love to play ping-pong and tennis, to be able to ride freely and safely on their bikes in the alleys and to join their new friends at the kids club (4-12 years) which welcomes them from Monday to Friday during the summer holiday (2 animators – 24 children per session). 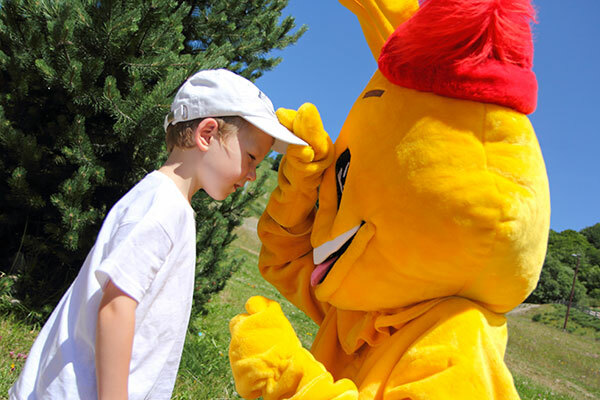 Each week, a different theme declined in manual activities, indoor and outdoor games, tournaments, competitions, olympiads, treasure hunt… The week will end with a show prepared with the animators, for the greatest pleasure of the parents! If they call him very loud, the mascot Tibou will surely come and visit them! 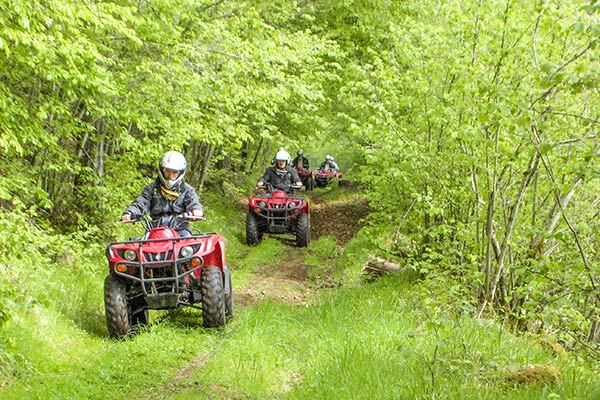 There are many ways to enjoy the splendours of Auvergne’s natural surroundings near the campsite. Don’t worry about anything, we’ve organized everything for you! The entertainment program promises you better experiences from the campsite : guided thematic hikes, canoe trips on the Allier river, horse or pony rides, mountain bike rides from Super-Besse, trekking with zip lines and via ferrata, quad biking, archery, visit a farm to watch the making of the saint-nectaire cheese, a cave and its petrifications, the castle and its medieval shows or a family honey factory. 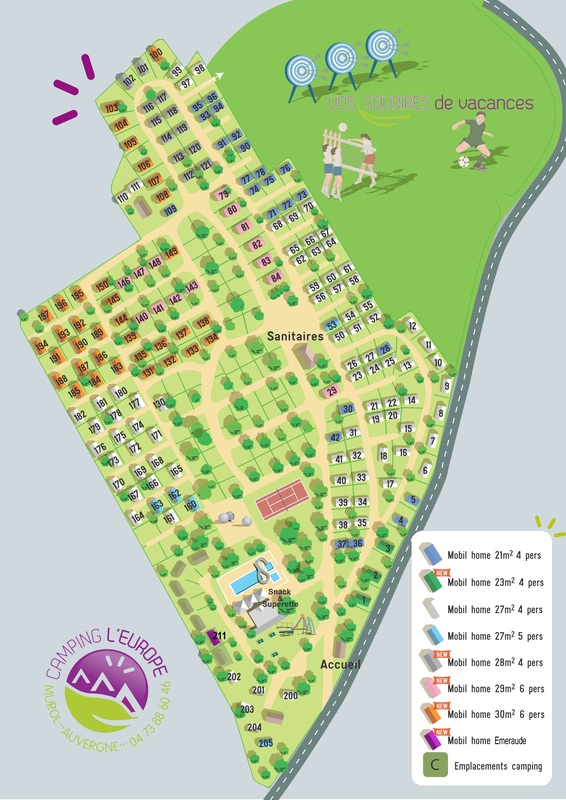 Here are some examples of the activities offered by the Camping L’Europe en Auvergne. Our partners will pick you up and accompany you (with your personal vehicle) to the activities and visits (on registration with participation). 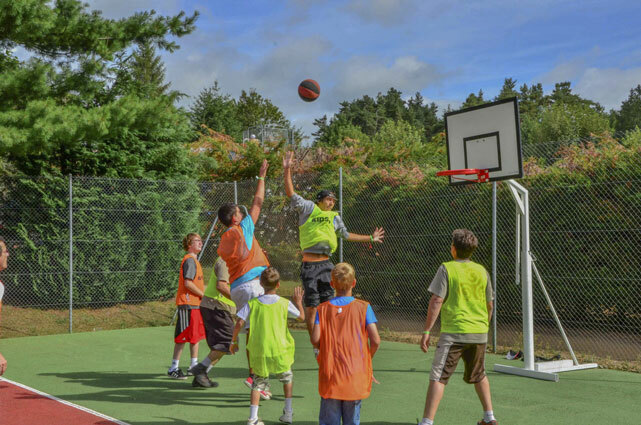 During the summer holidays, Monday to Friday Our sports animator has concocted for you a program adapted to all. You will start the day with a jog around Lac Chambon, followed by a stretching and strengthening session. 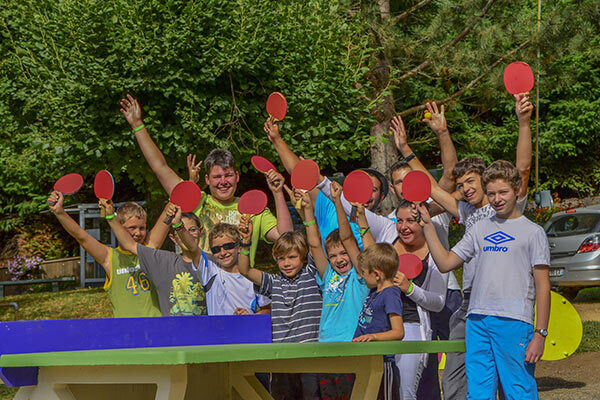 In the morning, it offers individual tournaments (table tennis, tennis, badminton) and in the afternoon, team sports accessible to all, young and old, amateurs and professionals! And at the end of the day, don’t miss the aquagym session with music, joy and good humour! In the evening, the terrace by the pool comes alive with activities (concerts, magic shows, thematic meals) and dance evenings. Atmosphere guaranteed for evenings that never end after 11pm in order to respect everyone’s sleep.